We believe the success of our approach is due to the team we have developed. We are an eclectic mix of practitioners who have been out there and achieved great success. We teach through experience and make it easy for leaders to relate to, connect to and apply the learning straight away. Our team is always learning and have embarked on an amazing journey toward making a difference for our clients. 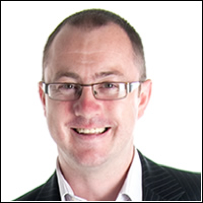 Graham is a Leadership Expert, author of Leadership Laid Bare, creator of ChangePro and the inspiration behind Successfactory. 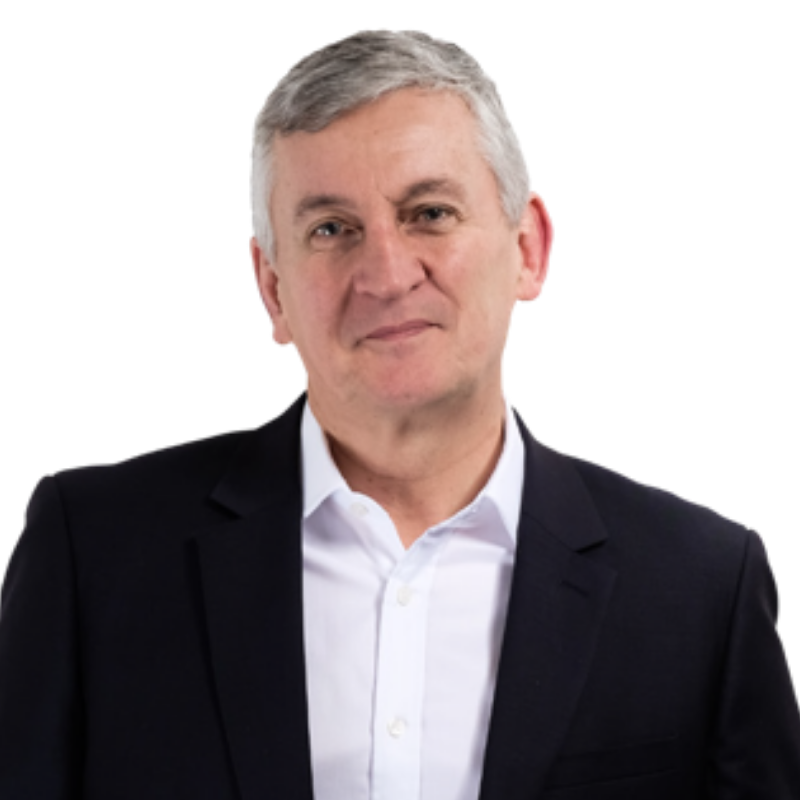 Described by clients as the UK's #1 Leadership Trainer and Coach, Graham is trusted by many leading global brands to develop their leaders and teams. Leadership Development, Strategy Creation and Implementation, Value Innovation, Vitality, Agility, Leading Change, Developing Elite Teams, Executive Coaching, Programme and Project Management and Sales Force Transformation. Graham is also a keynote speaker at leading conferences around the world. Martin is a passionate trainer who loves to explore new techniques and methodologies, ensuring that everything he teaches is up to date and relevant. 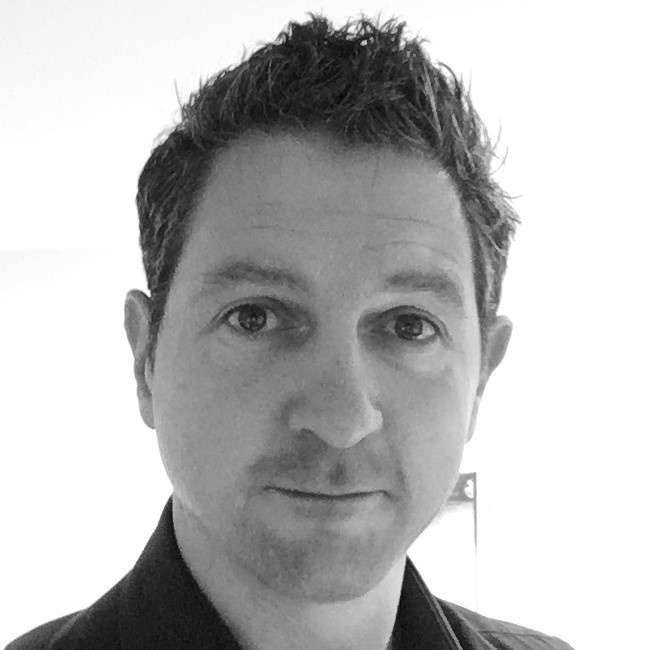 He is equally at home helping teams and individuals understand their strengths and determine their direction using classic content, as he is with exploring new ways for experienced teams and organisations to drive change and ensure sustainability. Dave is passionate about leadership. He has an extensive knowledge about the subject and has the ability to engage others’ imagination and commitment towards it. Dave is a trainer and facilitator of thinking – he believes that thinking is not only the most powerful tool that we own but is also the one thing we have total control over (sometimes we just need a little help to change the way we in which we choose to think). 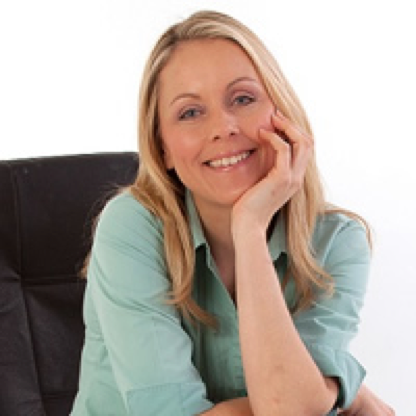 Nicola is an award-winning coach, trainer and facilitator specialising in small business coaching, business planning, project management, negotiation and leadership skills. 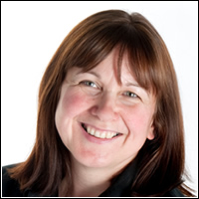 With over 20 years in business, Nicola combines corporate experience as an executive and senior business consultant within multiple industries, including Telecommunications, IT, Public Sector, Education, Hospitality, and as an entrepreneur. Coaching, Mentoring, Facilitating, Training, Entrepreneurship, Marketing. 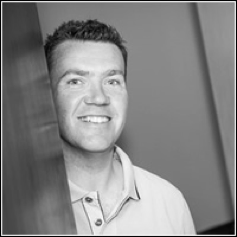 James has many years of experience working in high profile learning and development roles, fulfilling his aim of helping people to be the best they can be. Being committed to his core values of making a difference whilst living a wonderful life, James believes that everyone can maximise their learning if they allow themselves to do so. Developing Teams, Emotional Intelligence, Leadership and Management Development. 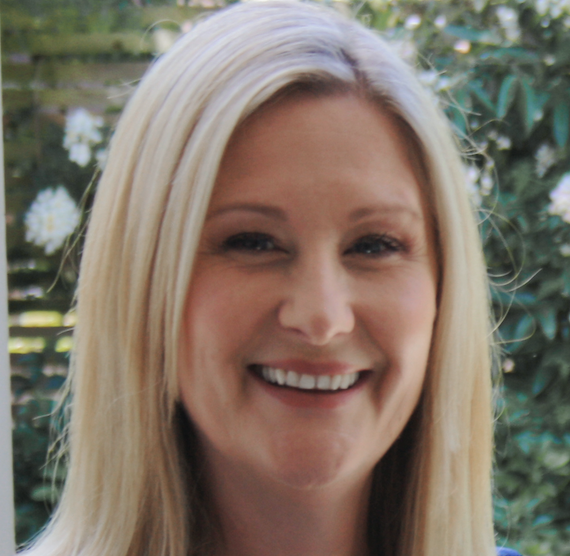 Having worked in Business Development for 20 years mainly in hospitality, training and hotels Kate loves making sure everybody is aware of the benefits of choosing Successfactory™ and the value we add. She is passionate about understanding our client’s challenges and then showing how Successfactory™ can solve them. Supporting Existing Clients, Gaining New Clients and Marketing Successfactory™ to its full potential. Anne ensures the effective financial and business management of Successfactory™. With over 30 years’ experience in Business Administration, her attention to detail is second to none and a love of the English language and grammar particularly, makes her our proof reader of choice for all our copy from Training Manuals to Marketing materials. She supports the rest of the team in any way she can and is always the first point of contact for any support or advice whether it’s helping to look after our clients in the venue or supervising a new project – versatility is her middle name! Organisational Skills, Project Management, Teamworking and Finance . Liane is responsible for the day to day operations of Successfactory™ and provides administrative support for our team and clients. This means making sure our beautiful venue is ready at all times to welcome our clients and guests and ensure there is a constant supply of refreshments available throughout the day, liaise with our caterers and look after our clients. Liane’s organisational skills and keen eye for detail are put to good use on a daily basis to ensure the Venue and Successfactory™ Team have everything they need to deliver outstanding training in an environment that is conducive to learning. Customer Service, Operations, Business Administration and Hospitality. 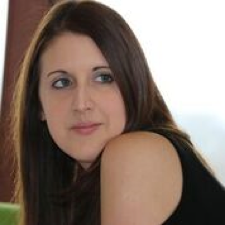 Jenny specialises in inclusion, overcoming adversity and facilitating team performance. She helps teams to draw out learning and apply it to their world. Being a leading Wheelchair Basketball Coach she also speaks on overcoming challenges and being the best you can be. Phil is a leadership and team development expert. 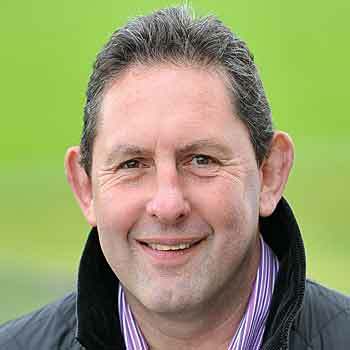 Having played and coached at an international level of rugby he is well paced to share insights and knowledge on how to lead self and lead elite teams. 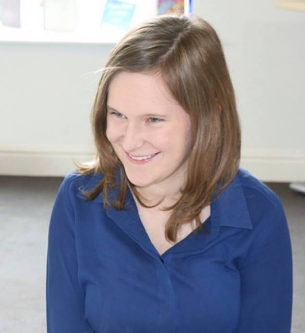 Annalivia is an executive coach who's passionate about helping her clients to gain clarity and reach their true potential in life. She is an authentic and intrepid thinking partner who works closely with her clients to create the right coaching conditions for long lasting positive change. 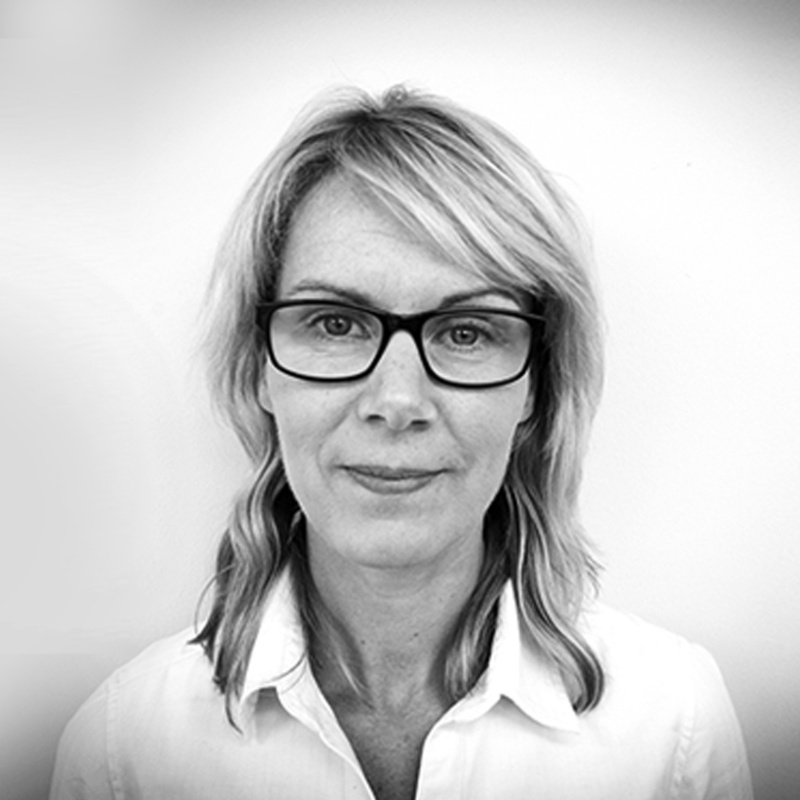 Annalivia brings over 15 years of experience working within the creative industry at some of the UK’s top advertising agencies. Her last advertising role, as a TV Producer within AMV BBDO saw her working closely with large teams of people including Creative Directors and Senior Management. Annalivia’s excellent communication and team leadership skills helped her to build long lasting, strong and productive relationships within the workplace. She has a calm, reassuring manner and is very skilled at getting to the core of any challenge and navigating the best way forward. Annalivia brings all of these skills and more to her coaching relationships and is committed to helping her clients overcome their blocks and move forward with a positive growth mind set. I've worked with Successfactory as a preferred supplier/partner for the last 12+ years. I always find they bring a pragmatic and real life perspective to solutions. They have a great wealth of knowledge of organisation change, leadership and project managements and is a great sounding board/ consultant in any of these arenas. He is down to earth and provides practical guidance on how to get the best from yourself and your team. He also has great stories and anecdotes and is great at reading the room and bringing a team together. It was a pleasure working with Graham.